As the former VP of Product at Netflix, Chief Product Officer at Chegg, SVP Product at The Learning Company, and Producer at Electronic Arts, He has lots of experience building world-class products, teams, and companies.He is an adviser to consumer tech product leaders in San Francisco, Boston, NYC, Austin, and Salt Lake City. 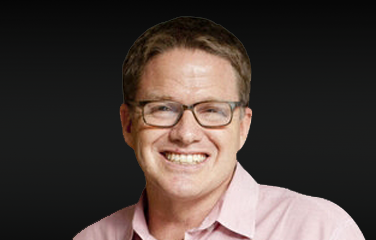 He also teach graduate level entrepreneurship and product management courses at both Stanford and Dartmouth. Camille was the first product manager at Apple iTunes, She also worked as the product manager at YouTube and lead product marketing manager at Google. She worked closely with Steve Jobs and Jony Ive, and change music consumption forever by iTunes. She is the Co-founder & CEO of Kit. 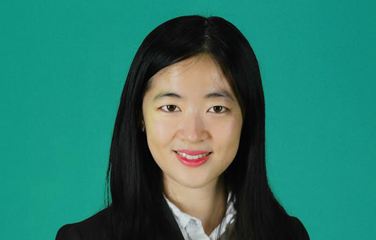 VP of NetEase Youdao, she has served as product manager, product leader and product director. Previously in charge of the product, operation, and commercialization of Youdao Dictionary and Youdao Translation. 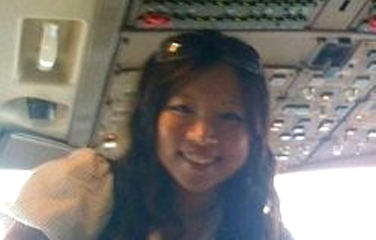 She also work as the general manager of Ke.Youdao. 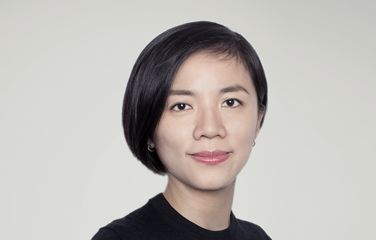 CEO of ARK design，former head of product design at Google China.The products she designed have served hundreds of millions of people, bring about billions in revenue. As the expert of Google "Design sprint", She led team to release more than 40 world-class products. 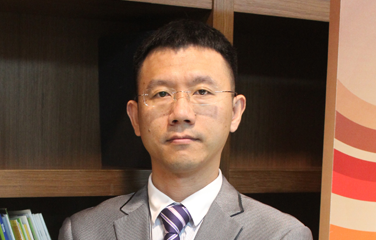 Product VP of Kuaishou, He’s responsible for Kuaishou domestic version and its commercialization. 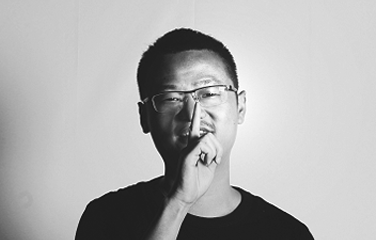 He used to work for Tencent, involved in a bunch of projects as QQ, Qzone, Tencent Open Platform, Tencent Cloud, etc. Senior product manager of Google. Once in charge search products and community products at Google. Now he is a partner of a venture capital fund, focused on investing early project of mobile Internet. Principal at Explore Insights. Used to be the head of Consumer Insights at Netflix, responsible for all quantitative and qualitative research needs of Netflix, including optimization of product, new product development, usability, customer satisfaction, etc. VP of AI Institute & Business School Sinovation Ventures, Co-founder of Wealthbetter & INWAY Design.In 2010, he founded the Innovation Factory User Experience Team and in 2006 founded the Google China User Experience Team (Google’s first user experience team outside the United States).He has a number of product patents for inventions, and he is a well-known practitioner and evangelist in the user experience industry, and a continuous entrepreneur of technology entrepreneurship. Co-Founder of GrowingIO, former data product director of business analysis department at LinkedIn. Previously working for eBay and HP. 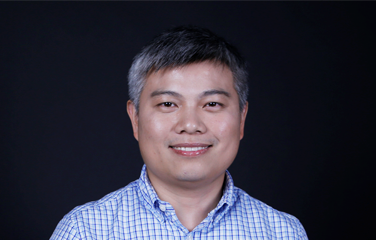 With 15 year-experience of data-driven products, he has strong knowledge of business analysis and data products. Senior Product Manager at Apple. 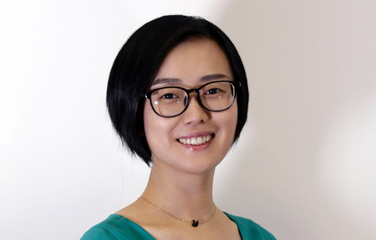 Now she is in charge of products about Application store at Apple America, especially how to optimize the relevance, quality, and advertising auction of search by artificial intelligence and machine learning. Before joining Apple, Rattan worked in Yahoo. 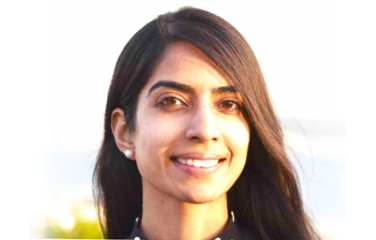 Qu is the senior product manager at Facebook. She was responsible for products like celebrity community, video experience and music. She led several products with tens of millions users in intersecting fields of technology and entertainment industry. She also used to work as product manager at Instagram and Microsoft. 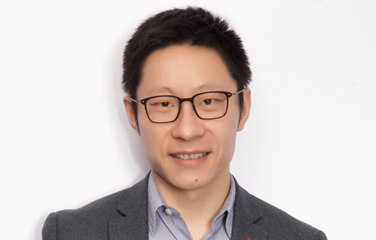 Senior product director and P4 specialist at Tencent. 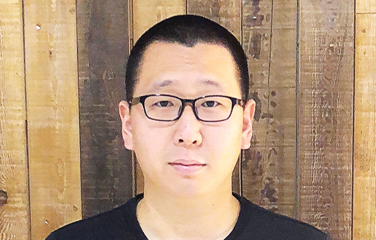 He’s responsible for enterprise tool products and big data application practice like financial payment products, big data product, mobile analysis and push. He also worked for Tencent FIT and Alipay. 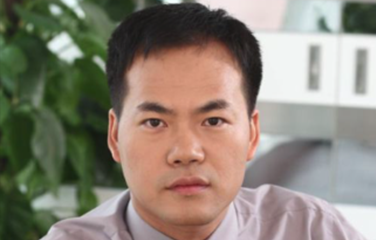 Senior product director of JD.Founding member of JD product team, he joined JD as a founding member of product team. 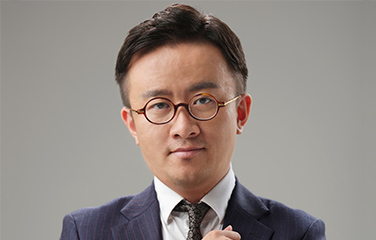 He is now responsible for the core trading product development of JD APP, the business team of Kepler Open Platform business. He has built the whole process of front-end core transaction. 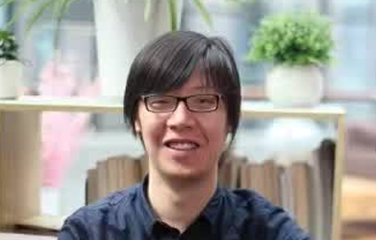 Product director of Tencent SCRM. He has been worked in enterprise SaaS product and R&D management field for 9 years. His product value is getting the essence, the regularity, and the core principle, with sense of trend from the territory to the detail. 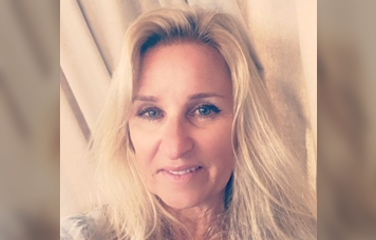 Co-Founder of Netis, serving as product and growth VP. The product BPC he designed for business performance management has been applied by more than one hundred commercial banks, securities firms and operators, providing a guarantee for 26 billion electronic transactions everyday. Product Director of Netease Cloud Music. 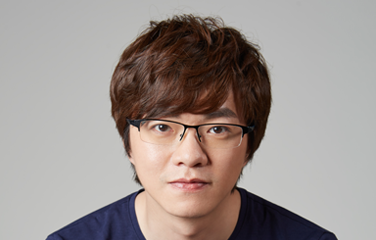 He’s responsible for the planning and team management of platform, social and other features of Netease Cloud Music. He completed the feature design of radio, video and comment management community from the very beginning. 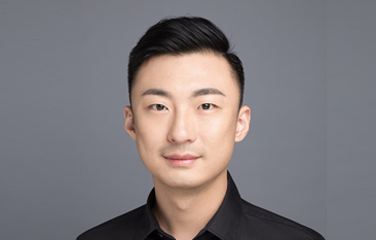 Product Leader of Open Business Department at Jingdong Kepler, responsible for a series of product lines as open platform, Kepler small program platform and distribution platform. 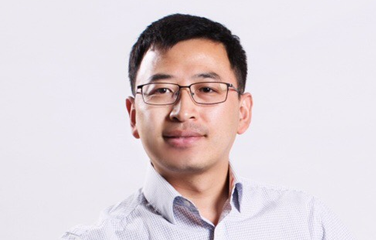 He used to be senior product manager and senior R&D engineer at Baidu, in charge of the To B production service with thousands of businesses. 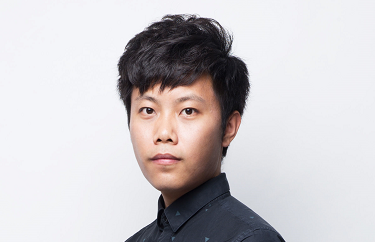 Yuan Gao is the product director at Meituan Display-ad. 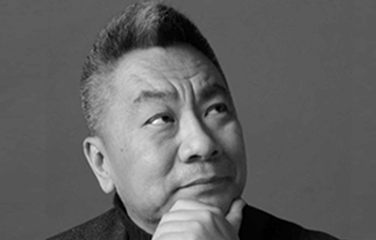 He is focus on platform commercialize technology, the innovation and globalization of product and pattern. 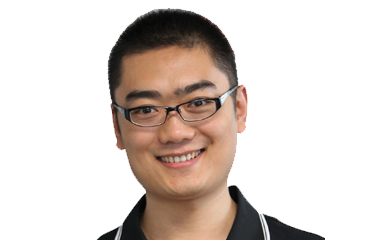 He was one of the first product person in China who get involved in procedural marketing. Responsible for product experience of user side. 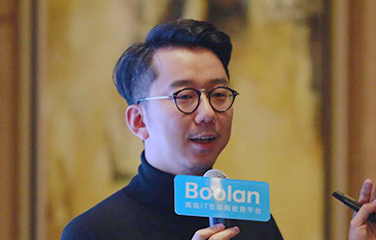 Lin used to responsible for user side product of Baidu O2O business and created mobile product of Baidu Nuomi from the beginning. He also worked as the product leader of Knowbox. Product leader of global retail optimization at eBay’s data service. 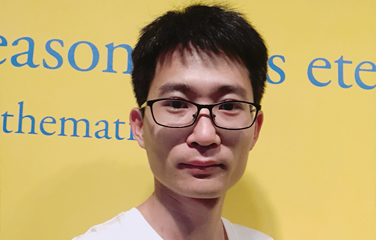 David works on the analysis of eBay’s global product experience and retail optimization, the design, development and implementation of data science product. Jun is the founder of the Yiqiliu. 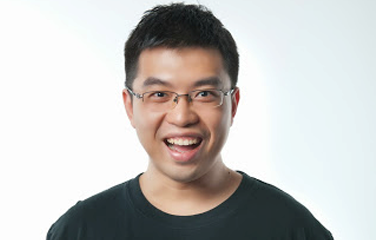 He once served as the Tencent P4 product expert. 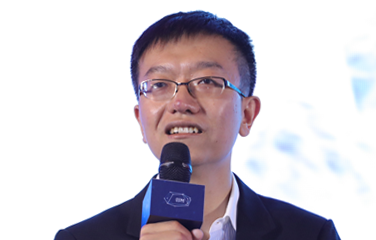 He was the head of several Tencent's top-line products. Jun is good at Internet product development and management. The course, Tencent Product Agile R&D System, taught by him is very popular. Grab Product Lead - a Grab Venture company in Southeast Asia. 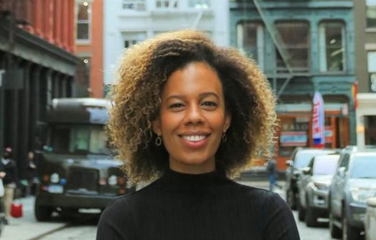 She used to be Product Lead at Uber, managing personalization and dynamic pricing. Previously developing machine learning at LinkedIn, algorithm solutions as a derivatives trader on Wall Street and a management consultant at McKinsey. Built lots of star products from the beginning for Tencent，Baidu and Jumei，and operated many products with hundreds of millions of users. Used to be the product directer at Baidu Video, and the general manager of Innovation Department at Jumei. Now he served as VP of product operations at B612 Khak. Founder & CEO of Faceparty. Used to work at Baidu Tieba, responsible for product design, short video project and innovative business. Increased Tieba short video VV from 0 to 300 million within a year, and also dominated many innovation products about video. He Created his camera social company in 2017. Con-founder of Qingmang, Former Technical Leader of Wandoujia. Con-founder of Qingmang, and former technical leader of Wandoujia. Now he is in charge of technology and product at Qingmang, created one of the best small programs called Qingmang Magazine and built a tool of small program creation Qingmang+ . 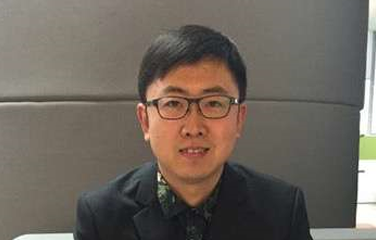 Product operation director of Jingdong Finance mobile terminal. 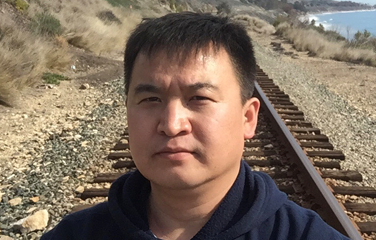 He has operated lots of core products, including undertaking the operation and user growth of mobile terminal from the beginning. The CEO of Jianshi. Previously serving as VP at Weiboyi. 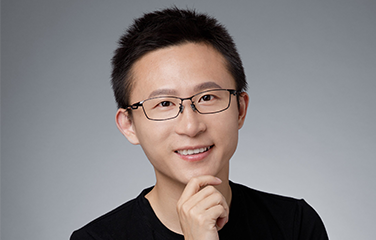 Previously working at Tencent for 8 years, and leading the formation of Tencent Weibo Open Platform which attracted and served millions of developers.